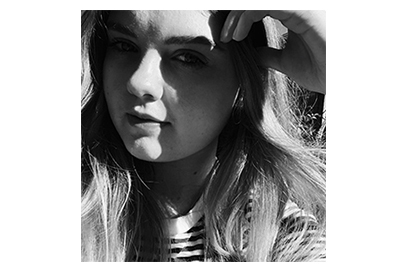 By The Book | emma etc. Recently I saw Bethan Likes do this book tag, and I've never done anything like this before, so I thought I'd give it a go. I love talking about books, so what an excuse! Is there a book on your nightstand right now? 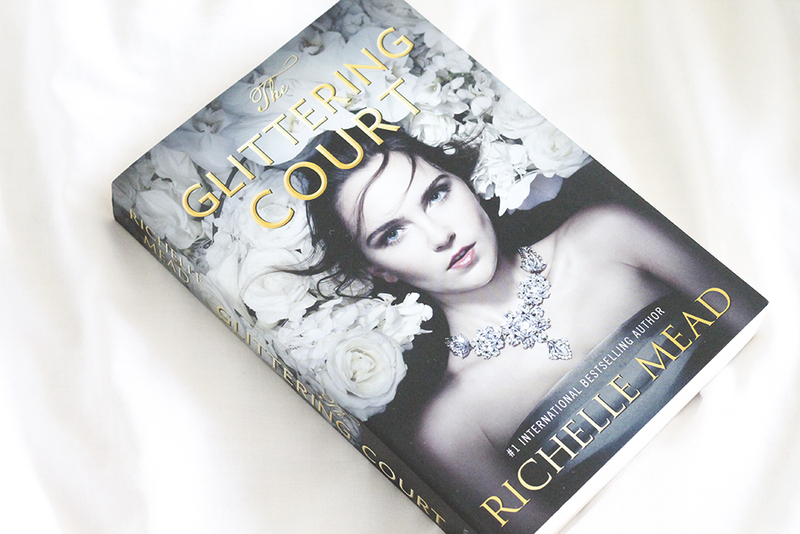 The book I have by my bed right now is The Glittering Court by Richelle Mead and I've just finished it. I think I have mixed feelings about this one, but there will be a review here soon. 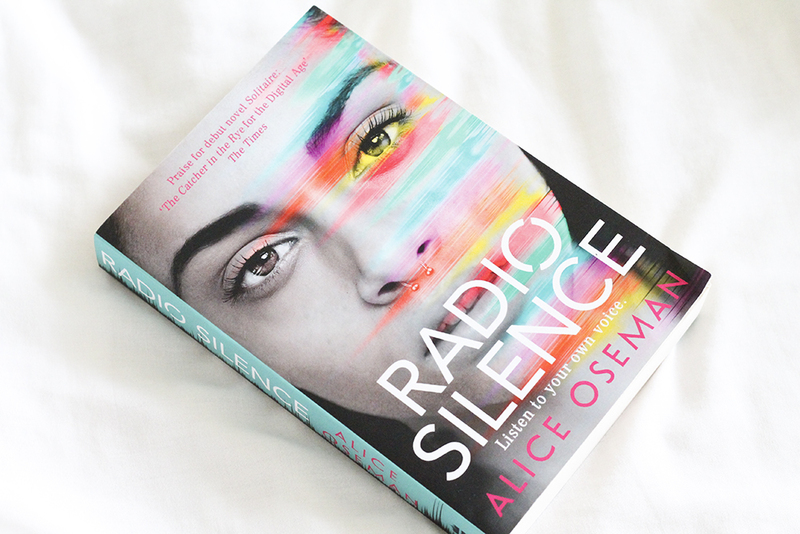 Without a doubt it would be Radio Silence by Alice Oseman. 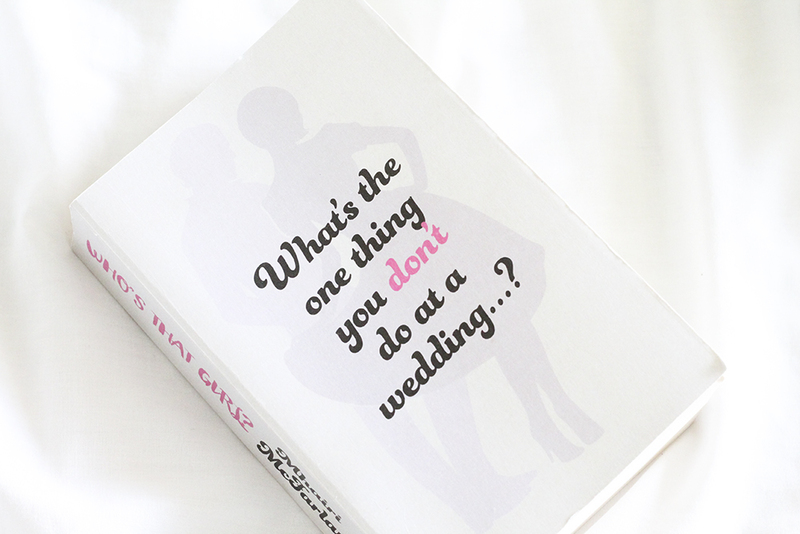 This book was so real with such interesting characters; I loved it! I think my answer here is going to be Laura Bates, who wrote Everyday Sexism and frequently writes articles online about sexism and feminism. That book really impacted me and made me realise just how much sexism is all around us. I would just like to hear more about her wisdom and knowledge to do with a topic I'm very passionate about. I honestly don't think there are many surprises - it's all a case of YA goodness, really. I have some historical fiction I haven't yet delved into which is a bit out of the norm, though. My first shelf is everything I'm yet to read, the second is mostly contemporary Young Adult with my limited amount of non-fiction. The third shelf is for all my Frankie Magazines and the final one is for all the fantasy/dystopian/science-fiction kind of category. Most are roughly in colour order. Is there a book you have always meant to read but haven't gotten around to yet? Anything you feel embarrassed never to have read? 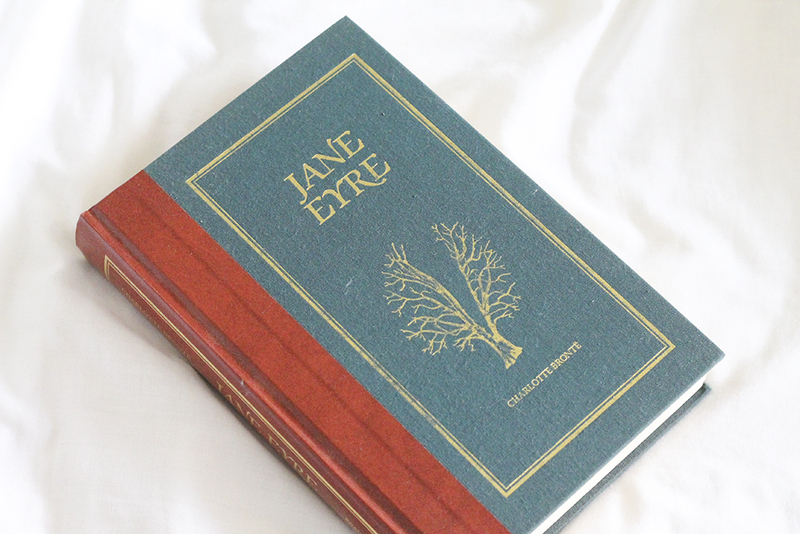 A book I want to read is Jane Eyre, but I stopped probably a third through about two years ago and haven't gone back since. 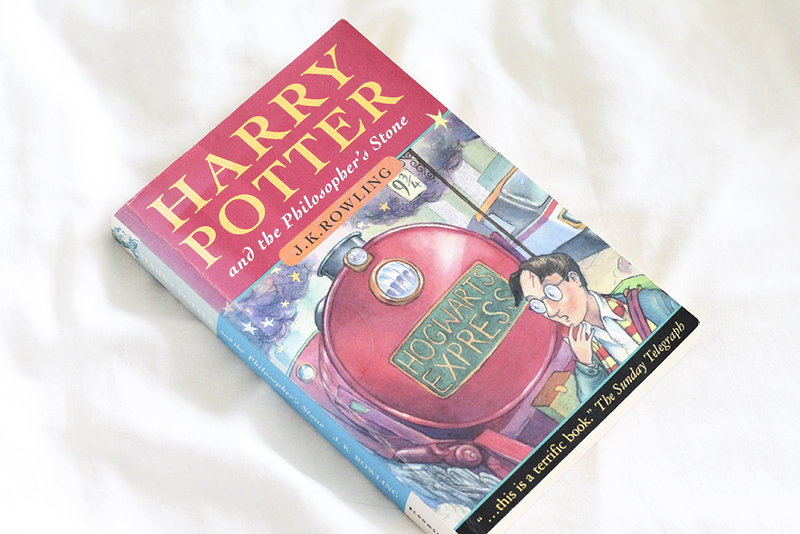 I haven't read all the Harry Potter books - I've only read the first. I won't be surprised if there are a few gasps from you here. I completely missed the whole thing in childhood, so who knows - maybe one day I'll read them all. I haven't read many classics either. Disappointing, overrated, just not good; name a book you feel you were supposed to have liked but didn't? Do you remember the last book you put down without finishing? 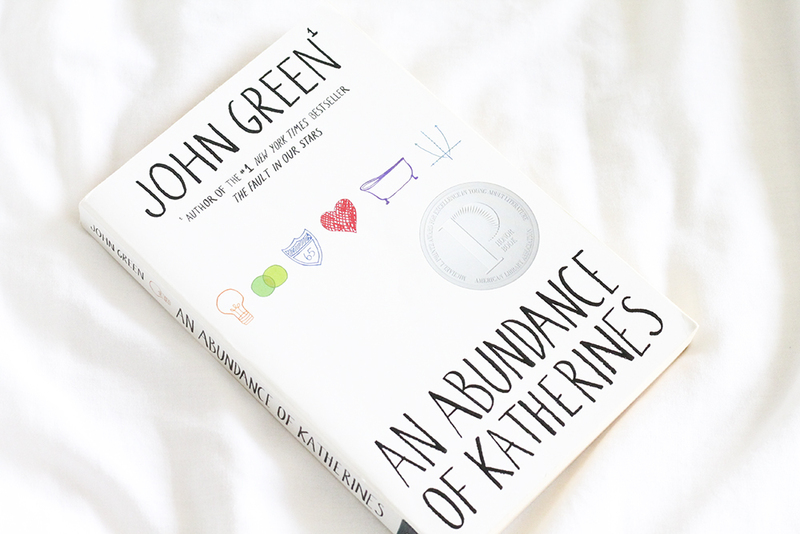 An Abundance of Katherines by John Green is something I read a while ago and really hated, to be quite frank. Anything that includes math references or graphs has me out. Another book which I pretty much despised was The Geography of You and Me by Jennifer E. Smith. I contemplated not finishing it, but it really annoys me when I don't finish a book, so I soldiered on, but really shouldn't have bothered. What kinds of stories are you drawn to? Any you steer clear of? There's something nice about reading stories about teenagers so that's where I like to go most of the time. Sometimes I steer clear of YA contemporary's where I feel like the romance will be really cheesy, because I cannot deal with that. Books which have interesting concepts, something with a little bit of difference, are nice. If you could choose a book that the President (or Prime Minister in my case) had to read, which would it be? Probably Everyday Sexism by Laura Bates, just so the Prime Minister would be more aware of it, if he isn't already? I'm not sure, but something along those lines. I've just started reading Who's that Girl? by Mhairi McFarlane and it's already giving me a few laughs. I can tell I will like this author.